You can find out more details on the Art in the Pen website. I'll have framed and mounted work for sale, as well as a selection of greeting cards and look forward to having a chat with folk over the weekend. 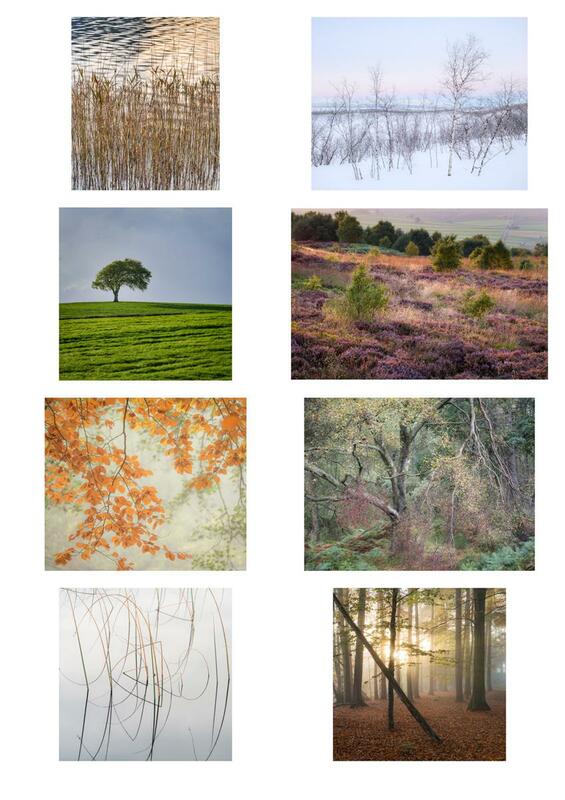 Below is a selection of the images that will be on display.